For almost 50 years, the Cleveland Indians were a joke. They had won the 1948 World Series with one of the greatest teams of all time, but had not been to the playoffs since 1954 (losing to the New York Giants in the World Series). Even the Major League movies poked fun at their inadequacy. That all changed in the 1990s, when the Indians became one of the most dominant teams of the decade. A Tribe Reborn tells the story of a failing franchise, from The Mistake by the Lake” to The Curse of Rocky Colavito,” and how a laughingstock team that was on the verge of relocating changed its ways to become a dominant franchise. With the building of the state-of-the-art Jacobs Field (which the Indians sold out a record 455 consecutive games, from 19952001) to changes in how their scouting, front office, and locker room were run, the team that nobody cared about became front-page news across the country. 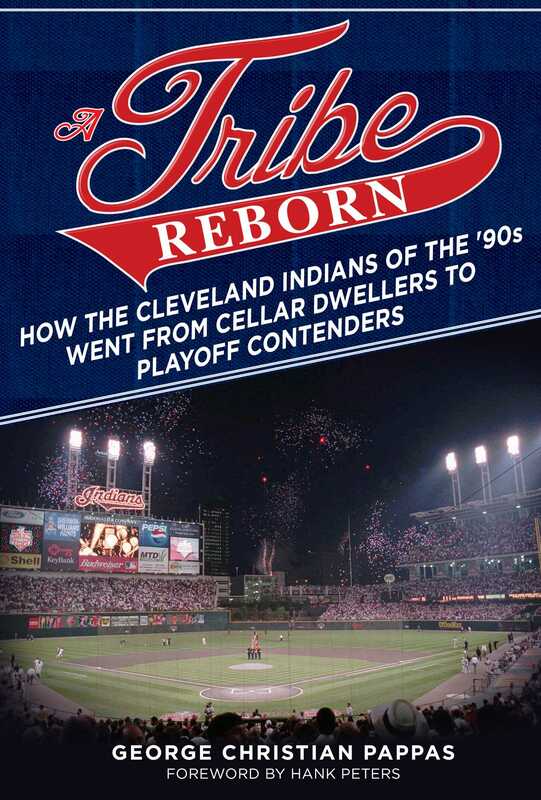 With interviews from Jim Thome, Omar Vizquel, Mike Hargrove, John Hart, and many more, A Tribe Reborn is a fantastic look inside how a losing franchise changed its ways to become a perennial powerhouse. While the Indians of the ’90s never won a World Series (appearing twice in 1995 and 1997), they are still remembered for their hard play, amazing talent, and rabid fan base. —Tim Kurkjian, baseball analyst for ESPN and author of Is This a Great Game, or What? Tim Kurkjian, baseball analyst for ESPN and author of Is This a Great Game, or What?